Lauren Sieh Welcomes a Baby Boy! Congratulations to Tooth & Nail/BEC Recordings, Director of National Promotions, Lauren Sieh and her husband Jordan, on the birth of their son! 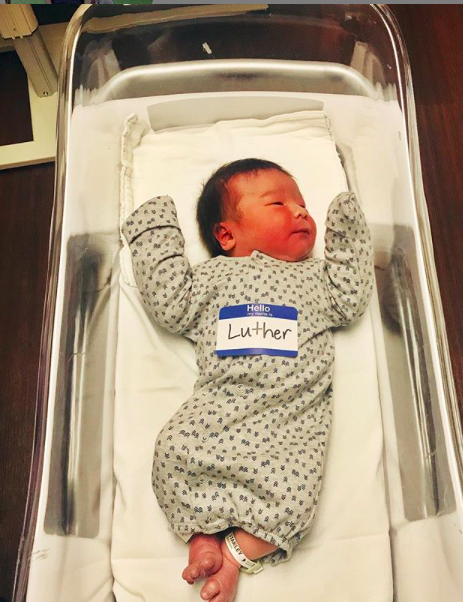 Luther William Sieh was born on Feb 12, 2019 at 6:09am weighing in at a healthy 10 lbs!